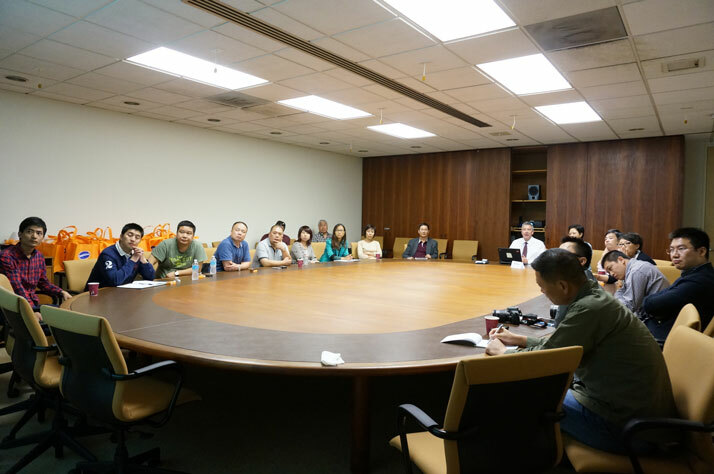 MZMC successfully led a delegation of Chinese fresh produce traders on a reverse trade mission to California and New Orleans from October 14-20, 2013. 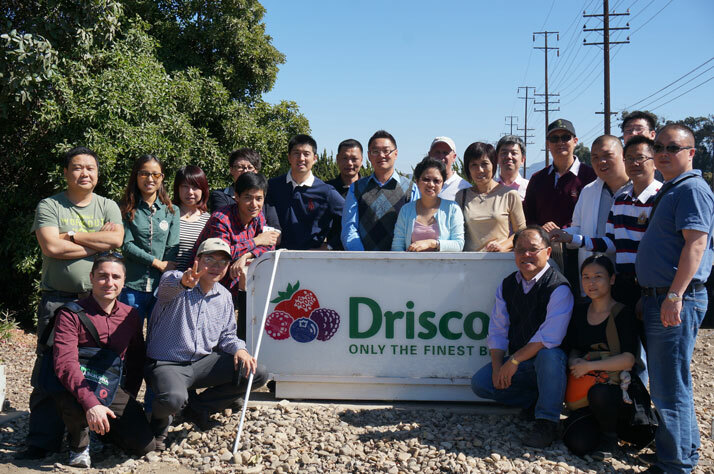 Representing the largest importers and retail chains in China, the group of buyers toured California growing areas and processing facilities of some of the world’s largest producers of citrus, avocados, berries, and vegetables. Delegates had the opportunity to learn about growing methods, product grading, safety inspection, and packing and distribution. In order to maximize new business opportunities for the delegates, the group also attended the PMA Fresh Summit 2013 in New Orleans from October 18-20. Fresh Summit is the largest fresh produce trade show in North America, with the 2013 show attracting 18,000 attendees from more than 60 countries. The delegation’s attendance at Fresh Summit 2013 was an important part of the trade mission allowing the Chinese buyers to learn about and make connections with a wide variety of American suppliers. During the show, MZMC directed delegates to supplier booths matching their interests and provided translation. Fresh Summit 2013 also included a number of activities for international visitors, as well as activities designed specifically for the Chinese delegation. On the final day of the trade mission, delegates enthusiastically expressed their satisfaction with the trip’s comprehensiveness and careful attention devoted to ensuring each day was valuable and productive. Based on this initial feedback, MZMC expects follow up surveys of attendees to reveal this as one of the most successful fresh produce trade missions in recent years.